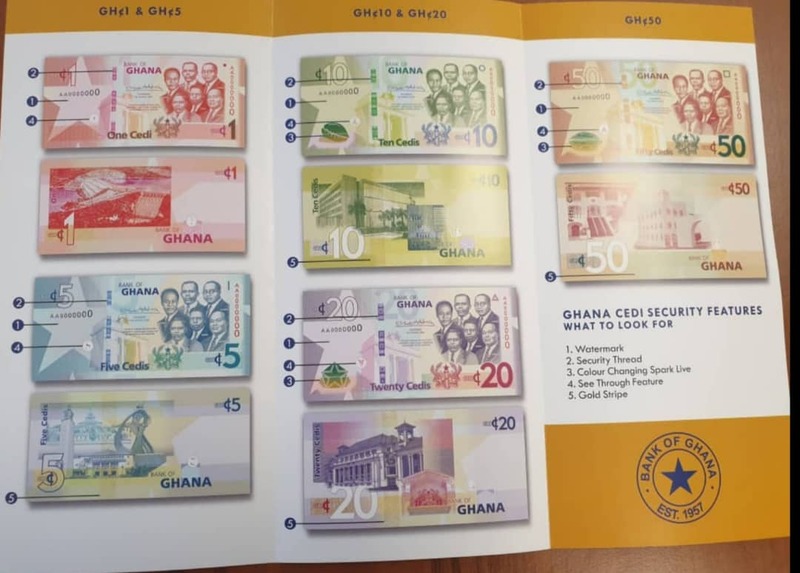 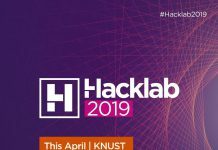 The Bank of Ghana will issue upgraded banknotes into circulation on May 6, 2019 with enhanced security features in line with evolving changes in the technological landscape. becomes visible on both sides when viewed against light. The denomination value can also be seen in the watermark area. The upgraded and the existing series of banknotes will co-circulate.The Bank therefore entreats the public to KNOW THE CEDI AND KEEP IT CLEAN.